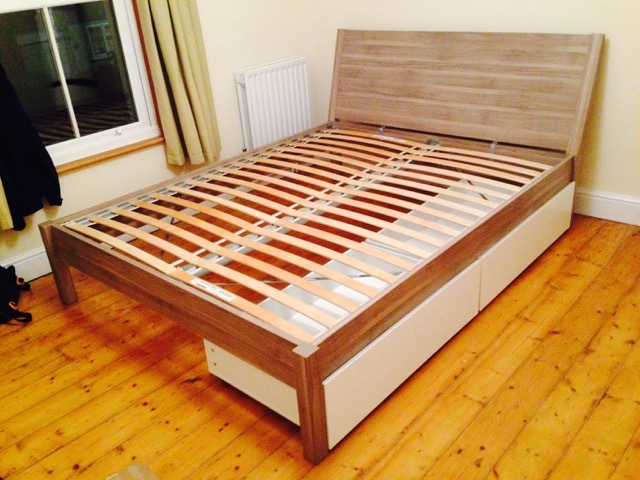 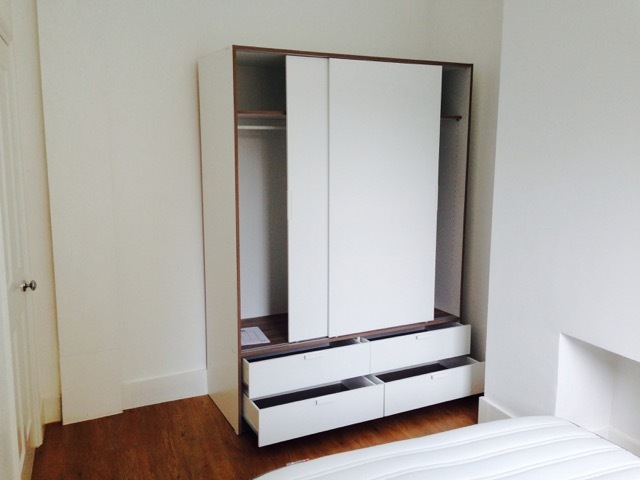 For a professional, fast and efficient furniture assembly service in London and surrounding areas there is only one name you can trust, PP Flat Pack. 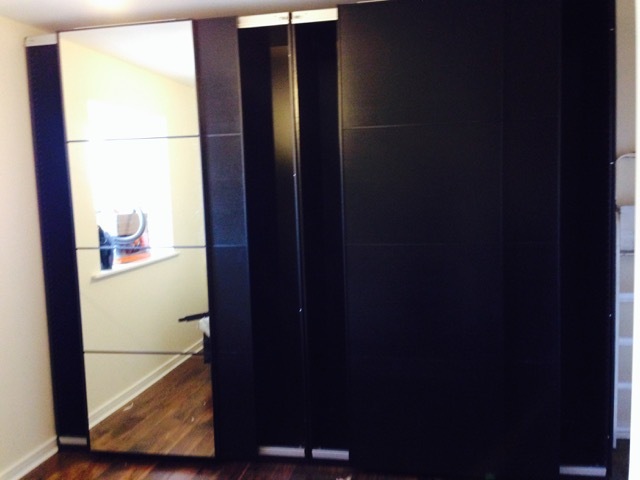 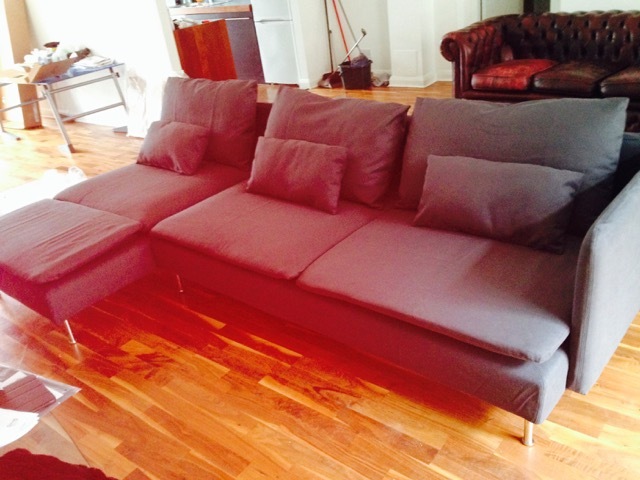 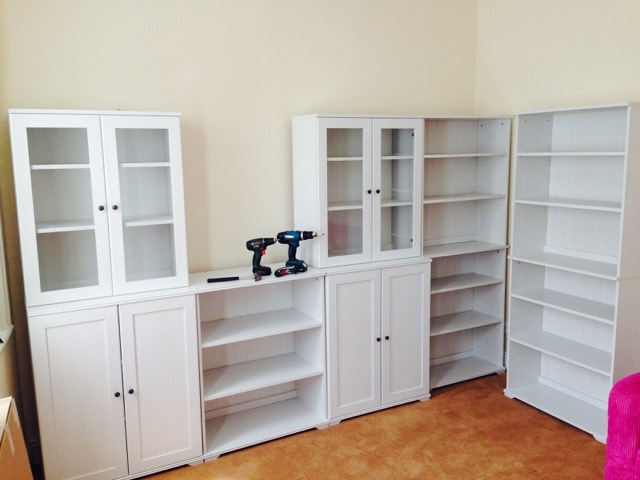 Additional services include pre-move furniture dismantling and reassembly in new home. 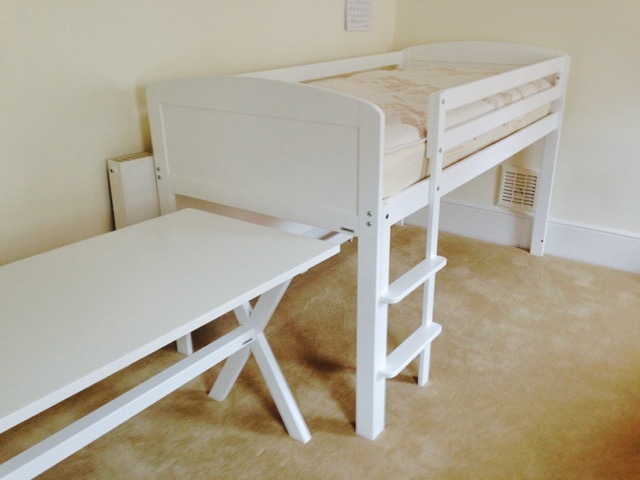 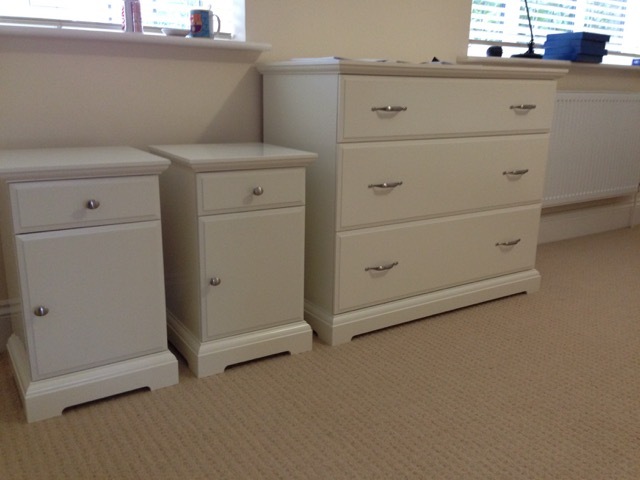 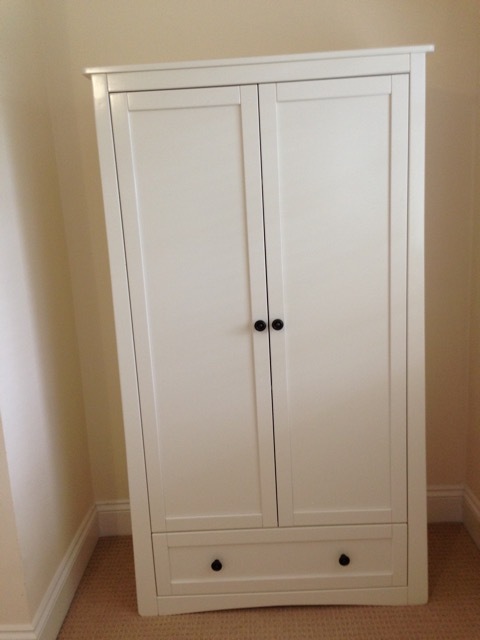 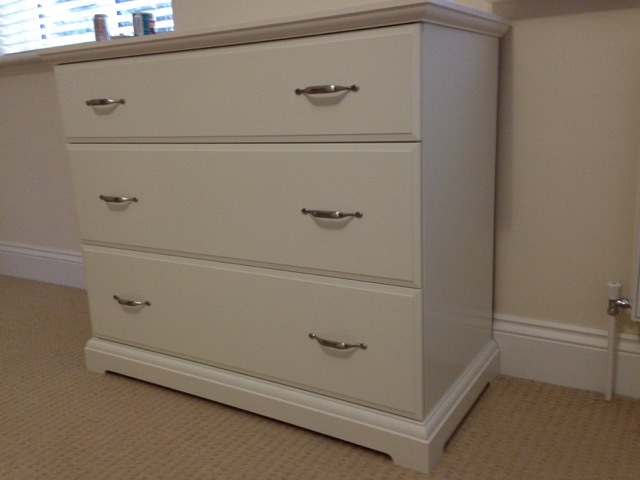 Also, we can purchase, collect and deliver your flat pack furniture to your home or office. 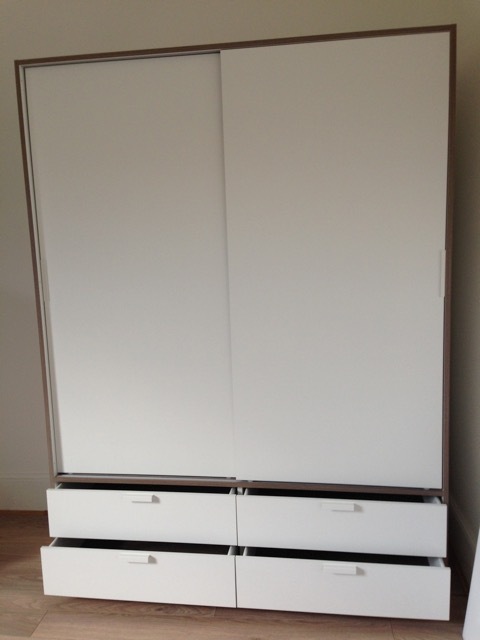 You will receive additional discounts if you take the flat pack assembly package as well.